They’re like fingerless gloves; but they’re for your feet! It’s simple! 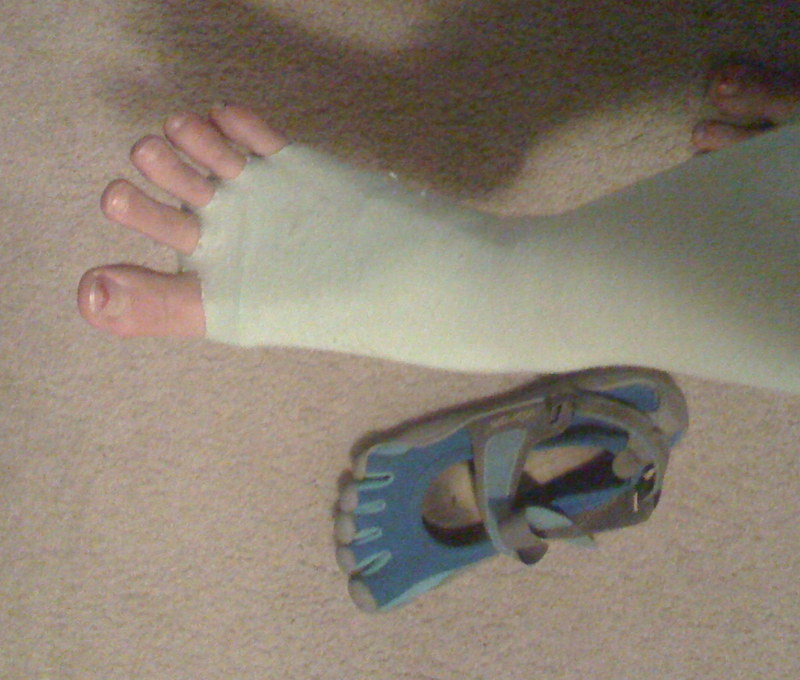 Take a pair of socks that you want to wear with your Vibrams and put them on your feet! 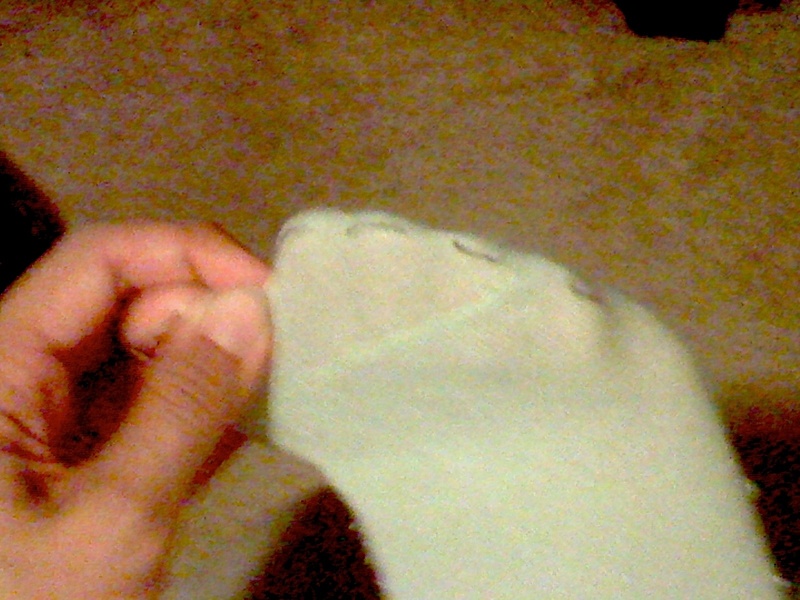 Then take the sock off and cut holes where those lines are… Tada! 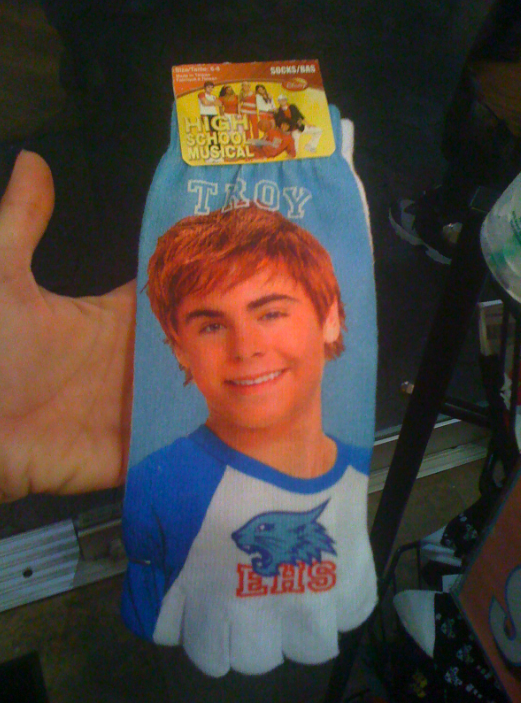 Toeless socks! Yer done! Go wear your Vibrams proudly! 2. 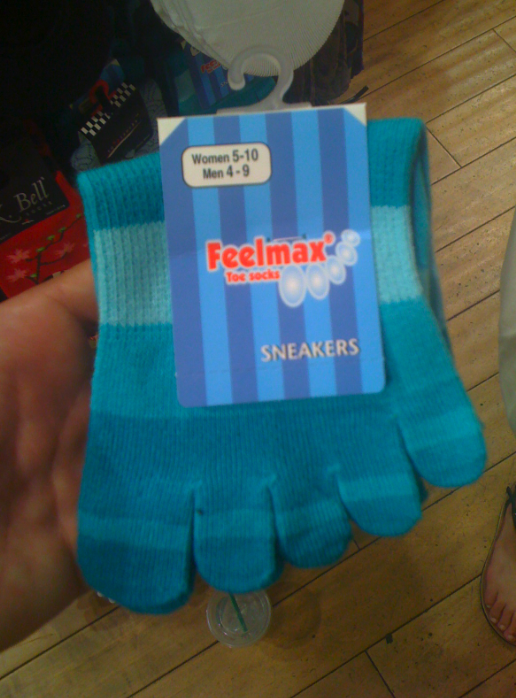 They also had FEELMAX Toe Socks for Sneakers. But if you’re feelin’ frisky, you might wanna go for these? Previous Post You Could Have Seen Me Perform! I have a dumb question: doesn’t this defeat the purpose of owning these, uh, barefoot shoes? I guess that depends on what you perceive the purpose of the barefoot shoe to be. Gotcha. That makes sense. I’m new to this whole realm. You could say that I’m bare-curious.